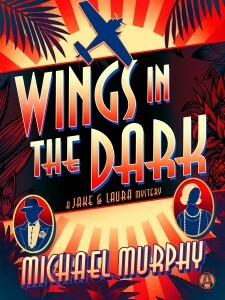 Witty and stylish in the classic Dashiell Hammett tradition: in Michael Murphy’s latest high-flying Jake & Laura Mystery, their Hawaiian honeymoon is interrupted when their friend Amelia Earhart is accused of murder. Hawaii, 1935. Mystery novelist Jake Donovan and actress Laura Wilson are in gorgeous sun-soaked Hawaii, but their best laid plans for canoodling on the beach are interrupted by a summons from famed aviatrix Amelia Earhart. 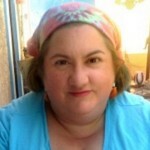 It seems a local businessman has been gunned down next to her plane. 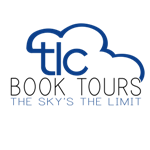 In just days, the famous pilot intends to fly from Honolulu to Los Angeles, making aviation history over the Pacific. But now, without Jake and Laura’s help, Earhart’s flight might never take off. Trailing a killer, the newlyweds’ sleuthing leads to a jealous pilot, a cigar-chomping female officer of the “Royalist Militia” and a notoriously disagreeable lieutenant colonel named Patton. With a sinister killer lurking in the shadows, it’s safe to say the honeymoon is over . . . and the danger has just begun. 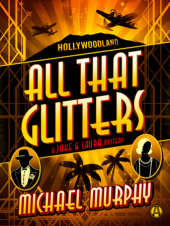 This is my third adventure with Jake and Laura, and having been with them since book one, I’m pleased to note that these books keep getting better and better. 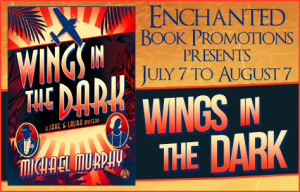 This novel Wings in the Dark resonated with me more than the first two partly because of the presence of Amelia Earhart as a character, and partly because it’s set in Interwar (the period between the end of WWI and the start of WWII) period in Hawaii. My grandfather was in the Army and was stationed there in the 30s and again right before Peal Harbor (he left the day before the attack), and I recently came into possession of a scrapbook he made during his tour there in 1931-33, so it was a fantastic experience reading about fictional 1930’s Hawaii after handling artifacts from the real time period. My personal connection aside, Jake and Laura, in book three, have married and are on their honeymoon, but their bickering banter, a staple of these books, never ceases. Their relationship is what makes these novels work so well, and I was glad to see it hadn’t suffered any just because there was a wedding. The use of real historical figures (Amelia Earhart, etc.) blended in with fictional characters continues to work incredibly well, and it was interesting seeing another take on the female adventure-pilot we all grew up reading about. 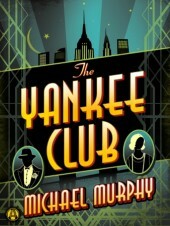 The mystery was, as I expected it to be, well-plotted and well-paced, and while I was ahead of our crimefighting couple, it didn’t detract from the story at all. 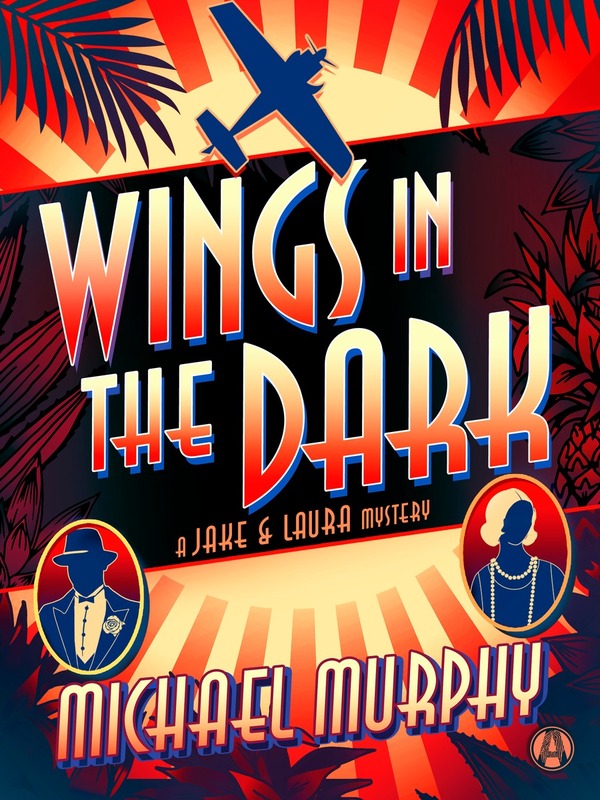 I heartily recommend the Jake & Laura mysteries, and this book specifically, if you like cozy mysteries that have a flair for the dramatic, a great sense of style, and an epic amount of witty banter. Goes well with fresh-caught seafood, grilled over an open fire on the beach, and drinks served in coconut shells.